YOUNGER truckie Kevin Dobson drives a Fuso Canter for CBK Removals. 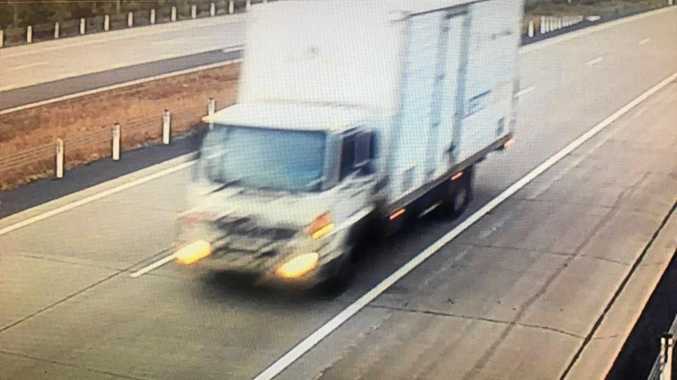 When Big Rigs yarned to 36-year-old Kevin on October 2, he was carrying furniture from Townsville to Melbourne. "This is a very comfortable truck and I love life on the road," Kevin said. On his travels, he loves stopping at the Marlborough Roadhouse because he says the service is friendly and the food good. "I like living at Malanda, which is one of the nicest places in Australia," he said. Kevin laughed when he told us of a humorous incident. 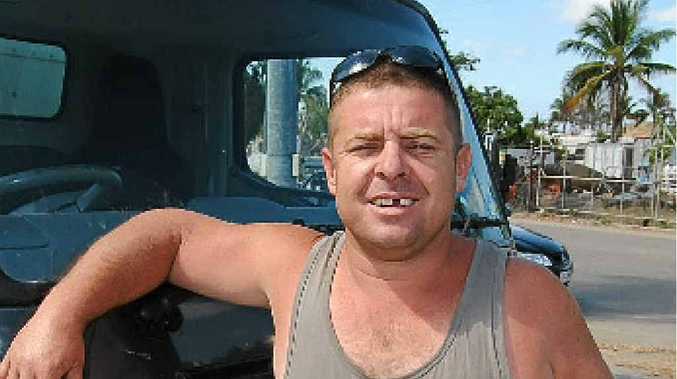 "I picked up two female English backpackers and when we stopped at Rockhampton they had a bath together," he said. Kevin has been a truckie since age 17 and intends staying in the industry.